Japan is one of the most prosperous countries in the world, known for its unique culture which has far-reaching influence even outside the country itself. An aspect of this culture is Japanese anime which is basically the style of animation in Japan. Over the years, we have seen plenty of Japanese animated television series and films, each bearing its own signature drawing style even with the common features of large eyes, small nose and mouth, as well as unusual hair and skin coloring. Anime includes many different genres. 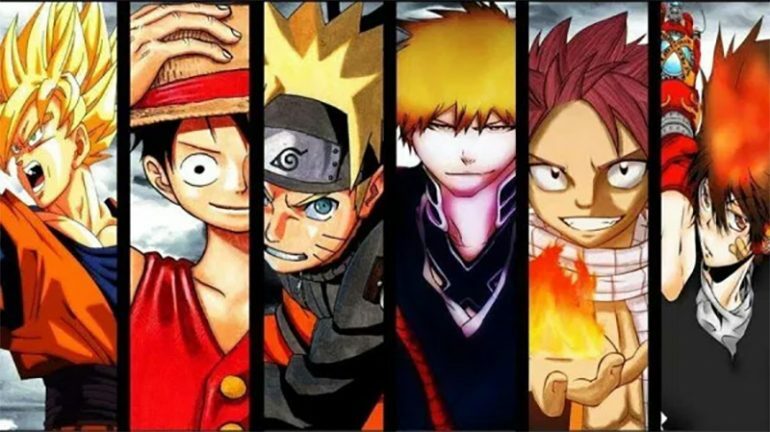 Its storylines are usually based on its comic book counterpart called manga, which usually features a hero or a heroine along with the friends, mentors, or acquaintances who play a part in their story. Because of the uniqueness of anime, its difference compared to other forms of animation in the world is very distinguished. It is for this reason that anime became influential not only in Japan, but also in other parts of the world. To name a few, this is evidenced by the airing of anime in local channels in some countries, having the option of watching anime online, and the existence of anime conventions as well as different kinds of merchandise based on an anime franchise. With such evidence, however, what can we consider as anime’s greatest contribution to the world? If one thinks about it, anime’s greatest influence in the world is its effect on human psychology. For one, anime can influence a person’s attitudes and behavior by allowing them to adopt and emulate the characters’ own attitudes and behaviors even though this only manifests in a fictional situation. However, such influence can go both ways. Because anime contains different forms of violence—for example, those of the verbal or physical kind—this may normalize such type of behavior to the point that viewers, especially impressionable children and teens, would adopt the said behavior in real life. This may stunt their adjustment to society where such behavior is not accepted or approved. 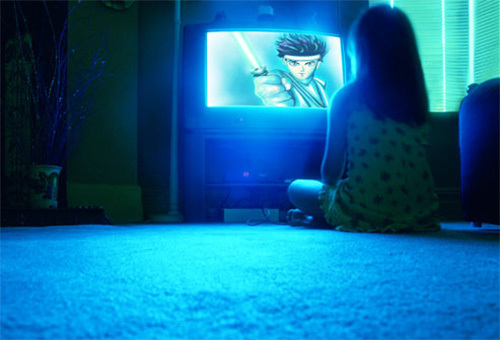 In addition, anime viewing itself may prove to be addictive and thus stunting, especially if not done in moderation. Hence, as much as watching anime is marketed as a good pastime, it must also be controlled because of its negative physical and psychological effects. Such is especially true for children or teens who need to be guided particularly when the show features the aforementioned violence. On the other hand, anime may also have a positive influence on viewers. Since it usually showcases motifs such as friendship or familial bonds or character traits such as open-mindedness, respectfulness, diligence, and the like, people can then adopt socially-accepted and moral behaviors which can help them as persons. Because some anime series or films also feature storylines and settings that resonate with the audience due to similarities with their personal experiences, it may help them cope or handle issues and build character. Watching anime may also be a means of stress relief or catharsis, which may then improve one’s wellbeing. Furthermore, since anime also contains themes of how the hero or heroine of the story overcomes obstacles, it may serve as an encouraging and empowering mediums for viewers who are struggling with life problems, whether they may be heavy for the person or not. To conclude, the greatest contribution of anime to the world may be its influence on the human psyche. While such influence may be purely positive, purely negative, or both, we cannot deny that it has become such a huge part of the world today. We only have the Japanese to thank for letting us experience this part of their culture.